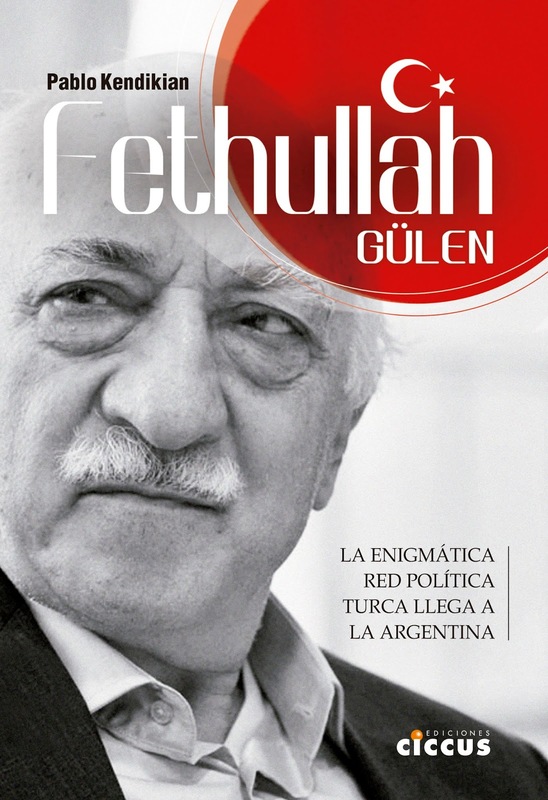 The Turkish Embassy in Mexico managed to suspend a film festival at Museo Nacional de las Culturas in Mexico City through strong pressures on various state and government areas. The film festival was going to show movies like "Grandma's Tattoos", "The Lark Farm", "The Cut", "Screamers" and "Ararat" among others. 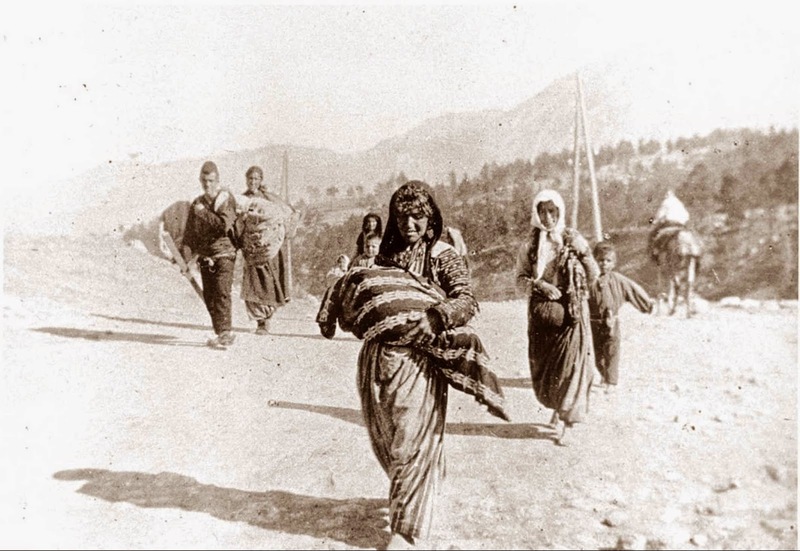 "After one hundred years of the Armenian Genocide, they once again seek to silence the word. 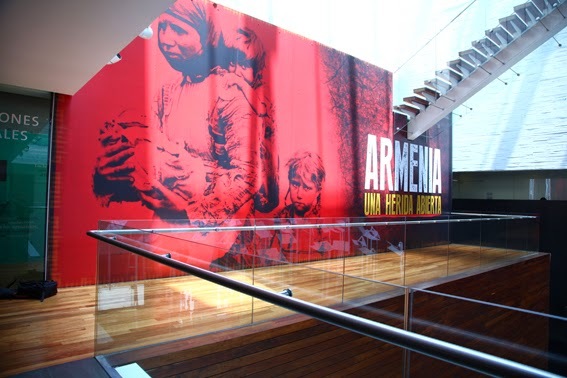 The current Turkish government tries by all means to prevent the use of the word genocide," said Professor Carlos Antaramian at the opening of the exhibition "Armenia, an open wound" held in the Memory and Tolerance Museum (photo). 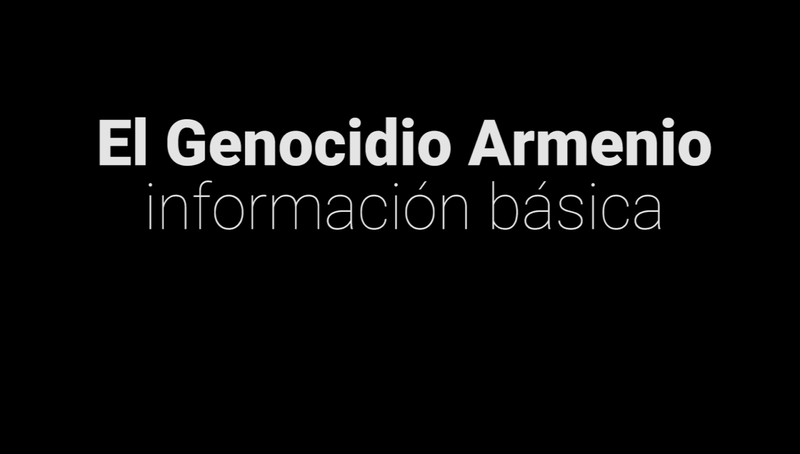 According to sources in that country, the Mexican Foreign Ministry tried to prevent the use of the word "genocide" in other activities, such as a concert dedicated to the victims of the Armenian Genocide in Bellas Artes, after the pressure from the Turkish diplomacy. "The Mexican government not only does not recognize the Armenian Genocide, but in recent days a very powerful hand inside the government has shown a particular interest in silencing the commemoration of the Genocide which was organized by the Armenian community in Mexico. The word remains muted in this 2015," said Antaramian.